I also enjoy the variability of characters in Pathfinder! I'm a religious follower of your blog also. I get email updates whenever you release a new post. Unusual Character Concepts is my fave. The best was the Summoner Child, whose teddy bear teaches her to hide from the men killing her parents. Genius! I too am a huge pathfinder fan, keep on keeping on buddy! 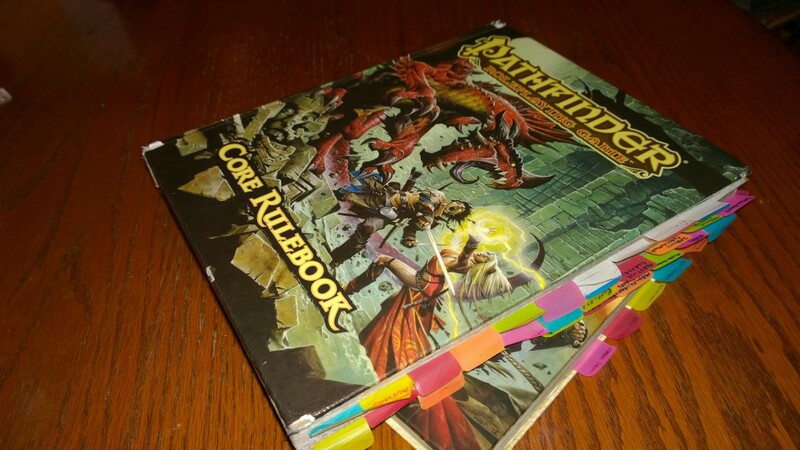 I'm more of a point based system kind of guy, but I love pathfinder. It has great lore, interesting mechanics, and you can make a LOT of different characters. 5e just doesn't have the variety PF does, and I'm not a huge fan of it's tendencies to weaken magical items and crafting.